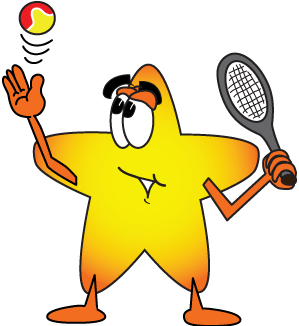 As a Rally Stars coach, you share your enthusiasm for tennis. Teach kids life lessons through sportsmanship and team spirit. Welcome to the Rally Stars team where the Focus is on Fun! Coach Youth Tennis Videos from the USTA website – we’re always learning more about this great sport and how to instruct kids so that they can maximize their talents. A oollaboration between United States Tennis Association (USTA), United States Professional Tennis Association (USPTR), Professional Tennis Registry (PTR) and The United States Olympic Committee (USOC), CoachYouthTennis.com can be a great resource. The innovative program provides valuable educational resources for coaches of every level – review interactive online courses and sign up for on-court workshops, quick and easy. To access the site you will need to register here.